When searching, Google consumers want the information they’re looking for instantly. This drive for immediate answers has contributed to a sharp increase in the number of “near me” searches on Google. At Performance Summit 2018, Google revealed that nearly one-third of mobile searches are related to location, and location-based searches have been growing 50% faster than overall mobile searches over the past year. These searches have evolved beyond finding a location. Now, the “near me” search is about identifying a specific area, event, period of time or even time to purchase. In fact, over the past two years, Google has seen more than a 500% growth in “near me” searches that include a variant of “can I buy” or “to buy.” There’s also been a 600% increase in mobile searches via Google for “things to do/activities” plus “near me”. “Near me” searches offer an opportunity for marketers to reach local consumers with their products and services by anticipating how and what they’ll search for related to their business. To help you set your business up for success, here are four steps for local marketers to successfully capitalize on this rising search trend. 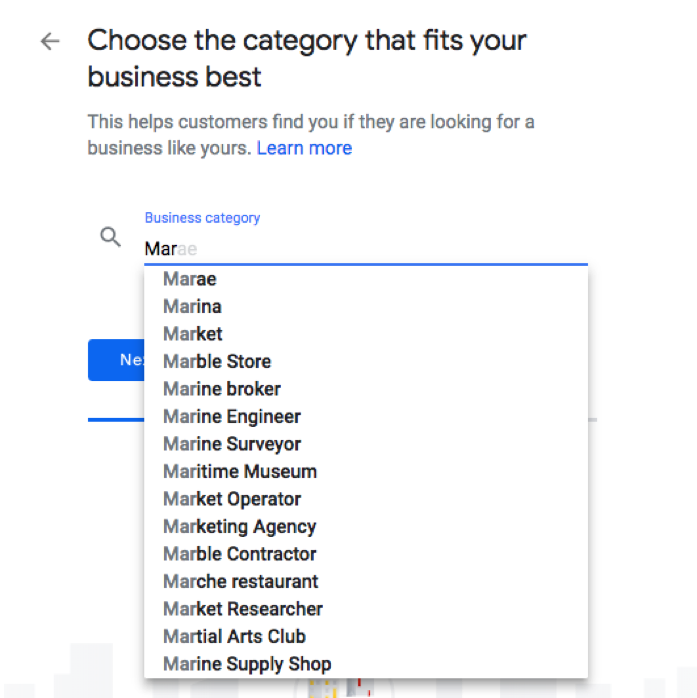 The first step to ensuring you’re found in local searches is getting your business set up on Google My Business, as this is the central hub for everything related to your business, including your location, maps, reviews and more. Then, set your location on the map. For multiple locations, start by claiming and verifying your listing for the first location. 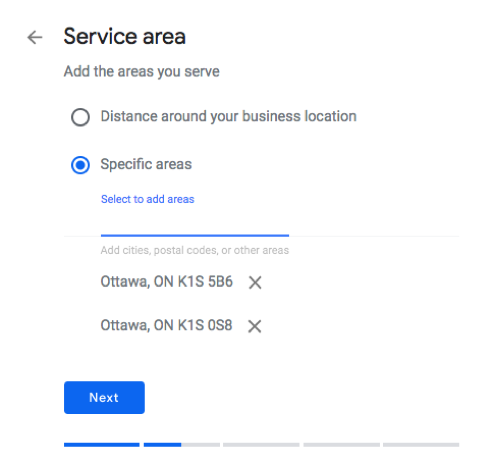 Once that’s done, in your Google My Business account, you can “add new locations” as needed. Next, you’ll specify your service areas, business category and contact details. Once that’s completed, you’ll need to verify your business. There are a few options available to do this, including via postcard and text. If this is a brand new account, the postcard verification method may be your only option, and keep in mind that your postcard may take up to two weeks to arrive in the mail. 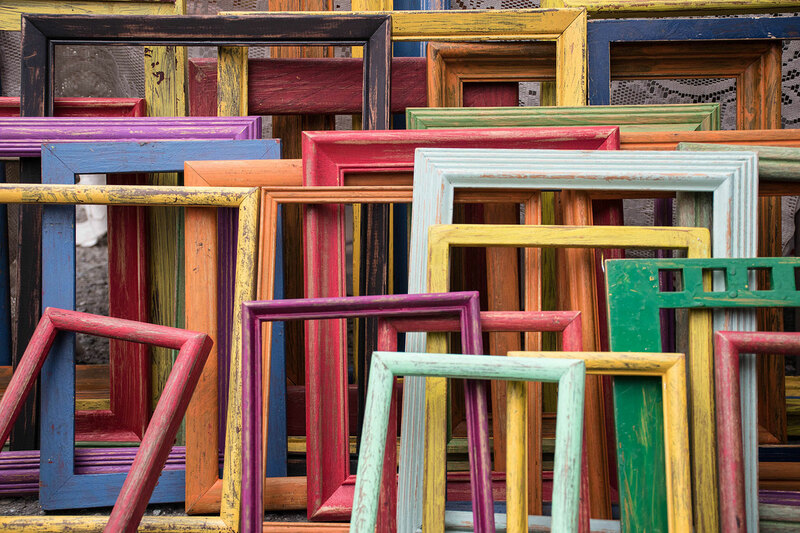 Finally, you’ll want to optimize your listing by adding photos, URLs, videos and reviews. The more information you provide Google, the more searchable your business will be. 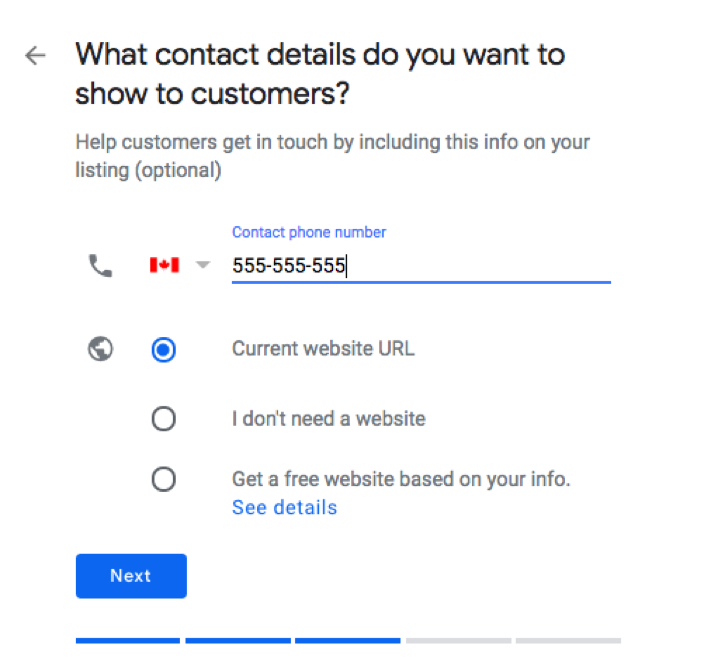 Once you’re fully set up on Google My Business, keeping your NAP (name, address, phone number) up-to-date across all listings and directories is critical. Even small variations in format or punctuation can result in your business being penalized in local search results, so you want to ensure all of your listings are consistent. To yield the best organic search results, optimize your site with the keyword “near me” or a variation thereof, such as “nearby”. 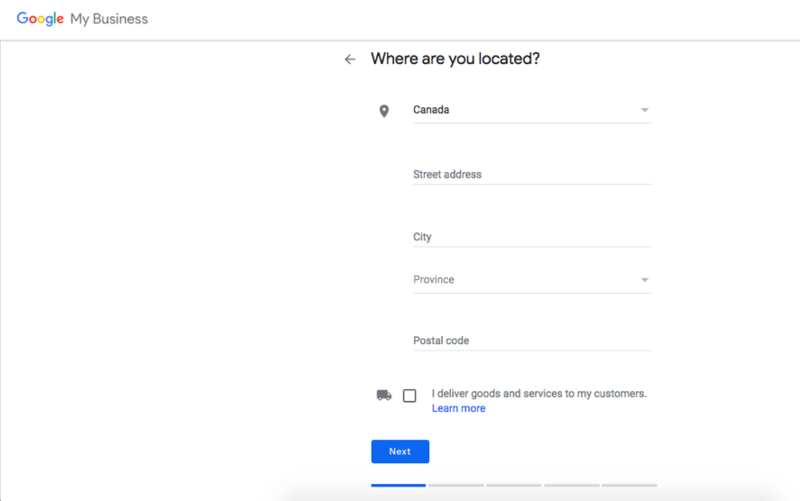 By making these updates and additions to your website, you’ll be able to rank in organic search for “near me” searches and be found by local customers. In a Local Search Association and Acquisio research report, it was found that 75% of local-intent mobile searches result in offline store visits within 24 hours and nearly 30% result in a purchase. By focusing on a localized segment of your PPC traffic, you’ll be able to maximize your ad spend by targeting potential customers who are ready to buy. 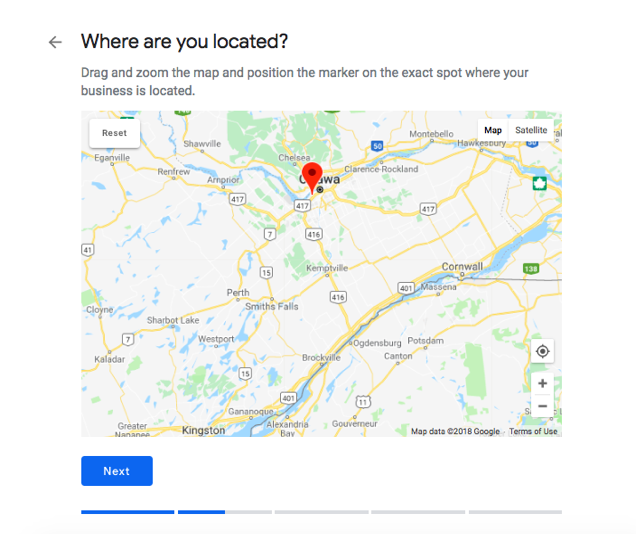 Try setting up location-based ad campaigns to pinpoint specific locations, such as neighborhoods or zip/postal codes, to reach more local customers. For each location, you’ll have the choice of adding or excluding areas or selecting “nearby” which generates a list of nearby regions for your consideration. 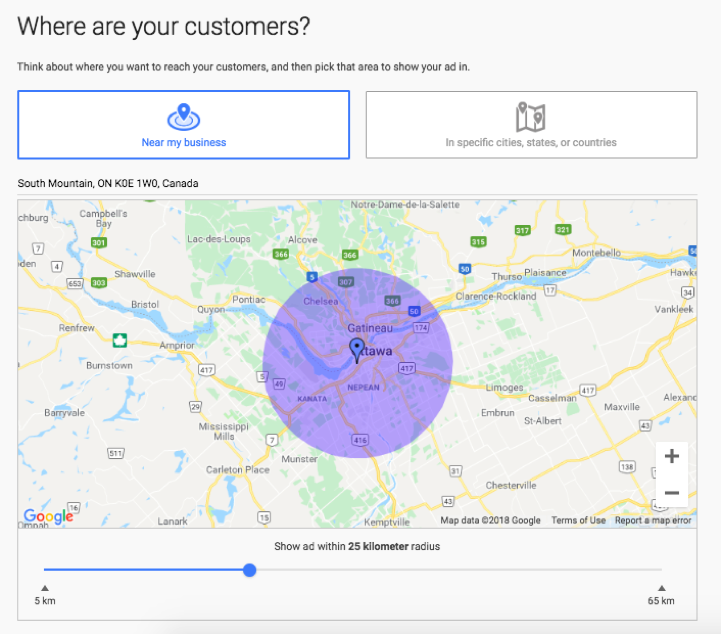 Another option is to specify the radius around your location to target ads in the area people are most likely to visit. Next, consider setting up local inventory ads (LIA) with Google. Similar to shopping ads, LIAs are a way to share your products with nearby shoppers searching Google. When shoppers click your ad, they land on a Google-hosted page for your store called the local storefront. On this page, shoppers use the local storefront to view in-store inventory, get store hours, find directions and more. For example, Target used local inventory ads to show mobile shoppers the patio furniture that was available for purchase in the store nearest them. Sales of patio furniture in the stores that used LIAs “dramatically outpaced” other locations not using this tactic. To use LIAs, you need to own a brick and mortar store and sell physical goods that shoppers can buy without any additional purchase, such as a membership. Plus, you must have measures in place to protect personally identifiable information, and you’ll need to go through an in-person inventory check before you can start running LIAs. The closer a searcher is to the location, the more likely they are to visit, so local inventory ads should be adjusted based on the physical location. You may want to use ads across an entire area or city, but consider having a higher budget for those within a 10-mile radius of the location and bidding more or less based on the searcher’s distance from your location. 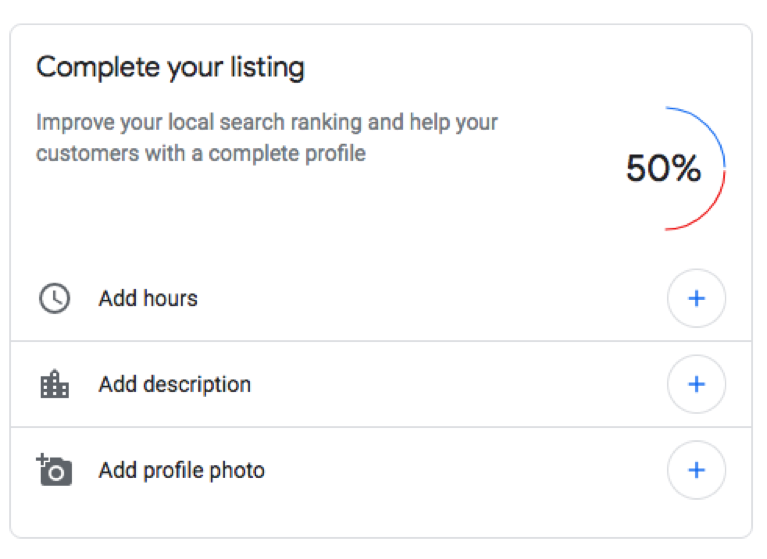 By expanding beyond “near me” parameters, you’ll be able to reach even more customers — particularly if you take the time to identify the terms your customers would search for and optimize for those. Before you decide on which terms to use, consider the intent of the searcher, and give them a reason to select you over the competition. Finally, you’ll want to implement ad tracking to evaluate the success of the campaigns in Google Analytics. Make sure you enable auto-tagging in your Adwords account so that a unique Google Click Identifier (GCLID) is appended on destination URLs. This will ensure the information is available in Google Analytics for further analysis. 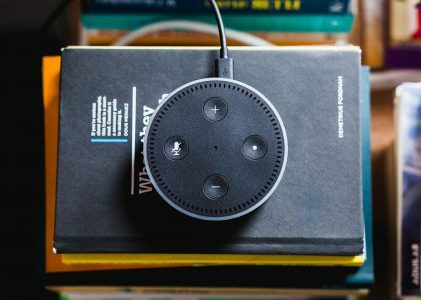 Currently, there’s no sign of the trend slowing down as consumers search a wider number of variants and continue to expect the information they want to be available when they want it. Capitalizing on the power of “near me” in multiple ways offers local businesses an incredible opportunity to reach new customers in their local area. The winners will use organic search alongside innovative local PPC to stand out from the competition and capture potential customers at the exact time they’re making purchasing decisions. All screenshots by author, taken November 2018 via Google.